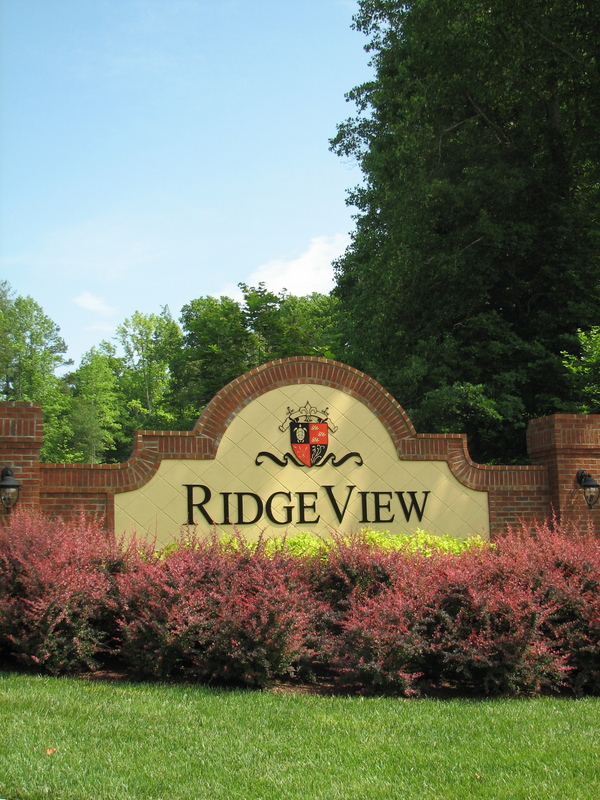 Ridgeview is a gated community located in Northwest Henderson County, six miles from Historic Downtown Hendersonville and less than 30 minutes drive from Asheville and Brevard. Our views of the Pisgah mountain range are spectacular and the mountain climate is marvelous. We have direct access to the French Broad River from our River Park. The community was opened in 2006 with the developer transferring responsibility for the neighborhood to the property owners in March 2009. The Community has been successful creating a visually pleasing blend of natural beauty with man-made improvements. We take pride in promoting a neighborhood that is responsibly maintained with integrity and professionalism for the safety and comfort of the residents. As a Ridgeview resident or lot owner, this is your website and we welcome your comments and suggestions. Please feel free to contact a board member if we may be of any assistance.